Moving is an integral part of business life. For instance, your current location may be declining, another city may offer you better quality of life and lower renting prices, or you may need an upgraded facility in order to continue growing. All these situations call for good old relocation. However, you have to keep in mind that relocating can be beneficial only if it’s carried out successfully. 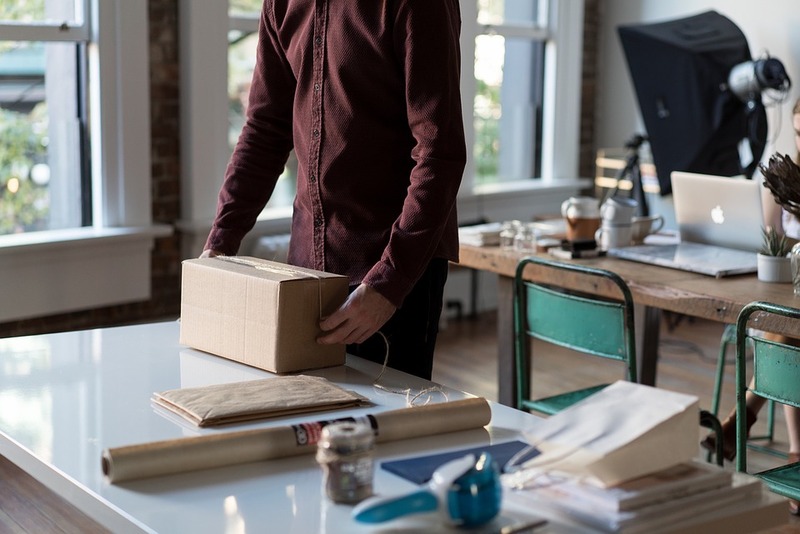 So, let’s take a look at a couple of tips that should help you avoid some common moving obstacles and make the relocation of your business smooth sailing. Essentially, if you hire a real estate broker, you won’t need to do any heavy lifting, but it is your moving committee’s duty to check each location that appears on the radar and examine things like foot traffic (this may be of paramount importance if you are running a retail business), commuting costs, proximity to the competing businesses, and all other things that are out of real estate brokers’ jurisdiction. You have to be aware that, for a number of reasons, some of your employees won’t be willing to relocate. It is up to you to prevent the potential fallout this situation might imply, and scoop the local talent pool for suitable replacements. Also, you should examine the existing agreements with your vendors, determine if the cooperation is still viable at this moment, and look for the local alternatives if it isn’t. Ideally, you should start doing this as soon as you find your new site. For instance, finding reliable removalists in Brisbane, Sydney and other busy cities may prove to be a major problem if you don’t book their services in advance. Also, now is the time to get all the necessary permits, take care of the utilities, new phone number, internet access, etc. Much like your employees, not all of your customers will be willing to follow you to your new business location. That’s why you should consider doing a twofold marketing approach – informing your old customers about your new location and giving them incentives to follow you there, and informing the local population about your arrival in an attempt to establish a fresh customer pool. Of course, if you are advertising your new location and phone number, it wouldn’t be a bad idea to have someone there to pick up that phone. Your expeditionary force shouldn’t be too elaborate – you just need a couple of people to oversee the work and marketing, provide the locals with necessary information and maintain the minimal operational activity. Take some time to make a thorough moving plan and go through all the agreed procedures with your employees a couple of times. When the things are finally set in motion, moving can quickly descend into chaos. Make sure that doesn’t happen in your case and that every one of your employees knows what needs to be done, when it needs to be done, and how to do it. We hope that these few tips will help you move to a new location as carefree as possible. Sure, some problems are to be expected and they most likely will occur, but that doesn’t mean that you shouldn’t do everything in your power to reduce them to the bare minimum.